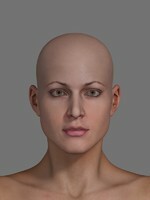 Realistic female head 3d model with clean edgeloop topology optimized for facial animation. 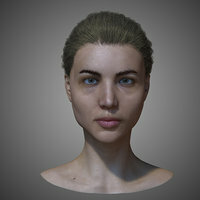 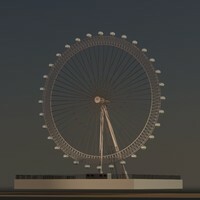 The model is efficiently uv unwrapped and is ready for mapping. 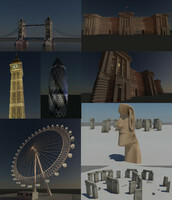 The base mesh(subD 0) has 7474 polys and can be subdivided to a required mesh resolution. 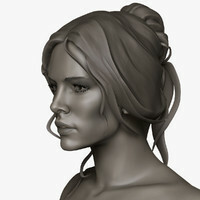 The ZBrush file has 7 levels of subdivision!!! 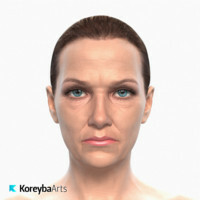 3ds max Render: mental ray.Mental ray SSS skin shader. 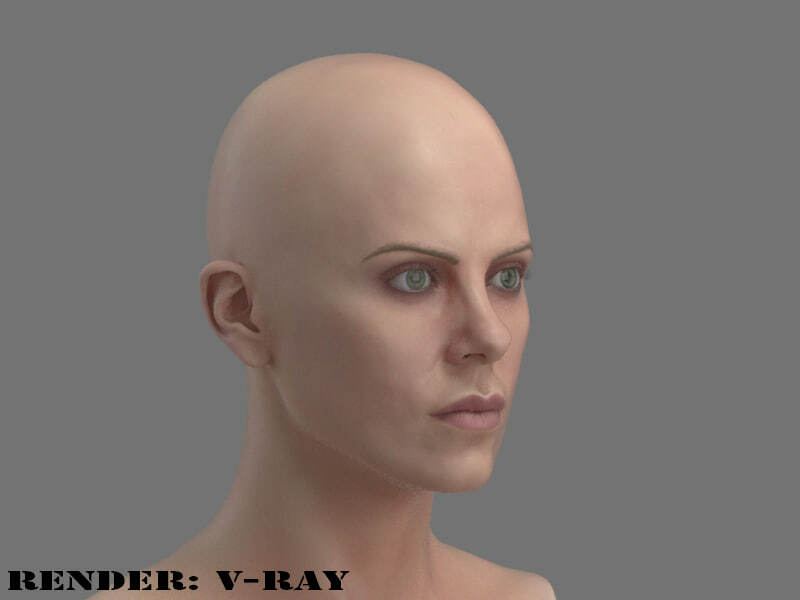 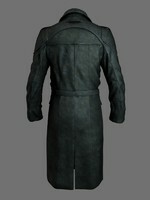 and Vray-3 render,vray skin material.